Our boat engine had broken down. So, when we arrived at our hotel in Kochi, I said, "Now what can go wrong here?" I should have held my tongue. It's true that we did enjoy a relaxing day and a half of sightseeing. 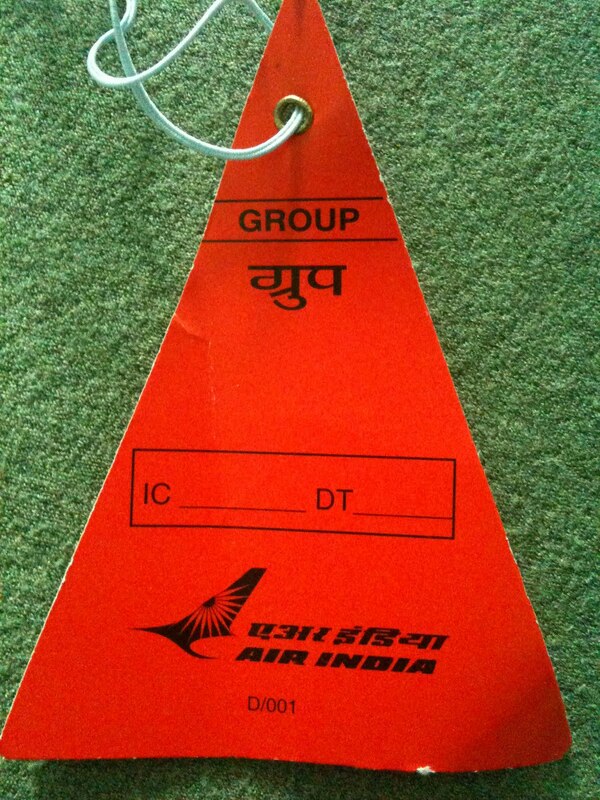 But then it was time to focus on what I knew was happening in the outside world: an Air India pilot strike. I was hoping they would get it worked out before our flight. They didn't. A thorough check of the situation left little doubt that our flight was one of the many canceled. Our choice? Learn to like Kochi a lot for the next few days, or take matters into our own hands and stay ahead of the trouble. It was 2:00 in the afternoon, so I checked out the evening flights: if we were speedy, we could catch one and arrive in Delhi by midnight. 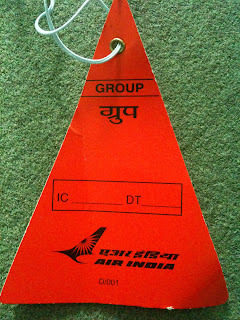 But it meant the end of our relaxing, and a short night's sleep--better than dealing with an airline in chaos, though, so we took the opportunity, packed up super fast, and avoided Air India. A day or so later, the strike ended and didn't affect any more of our trip--what a relief. Usually we wouldn't choose to fly AI when there are so many other good, budget airlines out there. I would say our instincts have been right about that all these years, it was way more drama than we were hoping for.